Gone are those days when people were dependant upon the bleaching and facial procedures. Now, we have new methods and procedures that are guaranteed to revitalize facial skin. 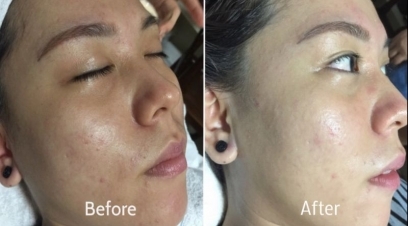 At Panacea Clinic, we have got simple skin glow treatments which help to get a shiny skin. Our clinic is in New Delhi and we are the renowned cosmetologist in India. Skin glowing treatment is also called the polishing procedure in which the dead skin is rubbed away gently by just rubbing the skin softly. 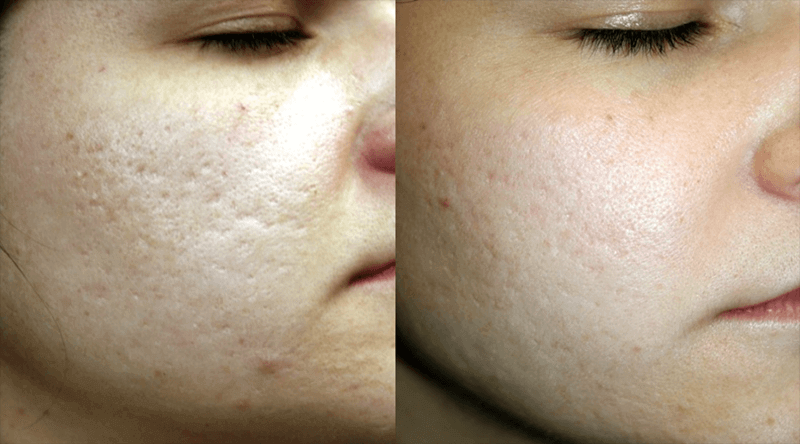 We are accomplished dermatologists that perform skin glow treatment in a very skilful manner. Our years of experience makes us invincible in skin treatments. So far the best skin treatment? Skin glow treatments are so far the best and most chosen treatments. 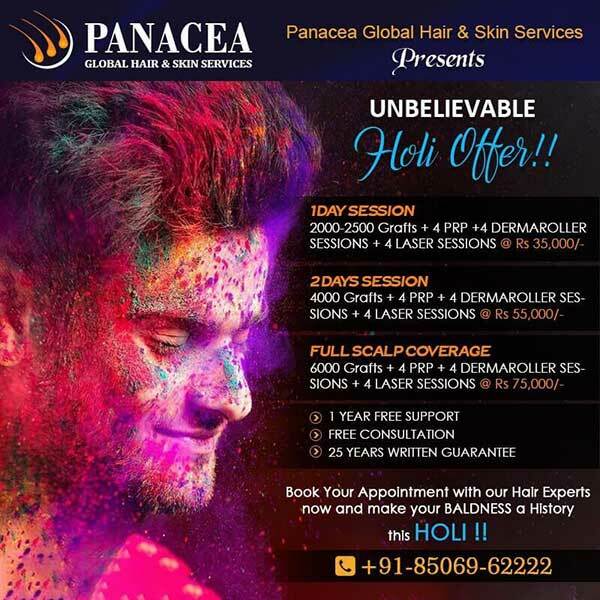 We have made our expertise in performing such surgeries and become the peerless skin specialists in India, running successfully our skin and hair clinic in New Delhi. It gives a clean and glowy skin to the bride.